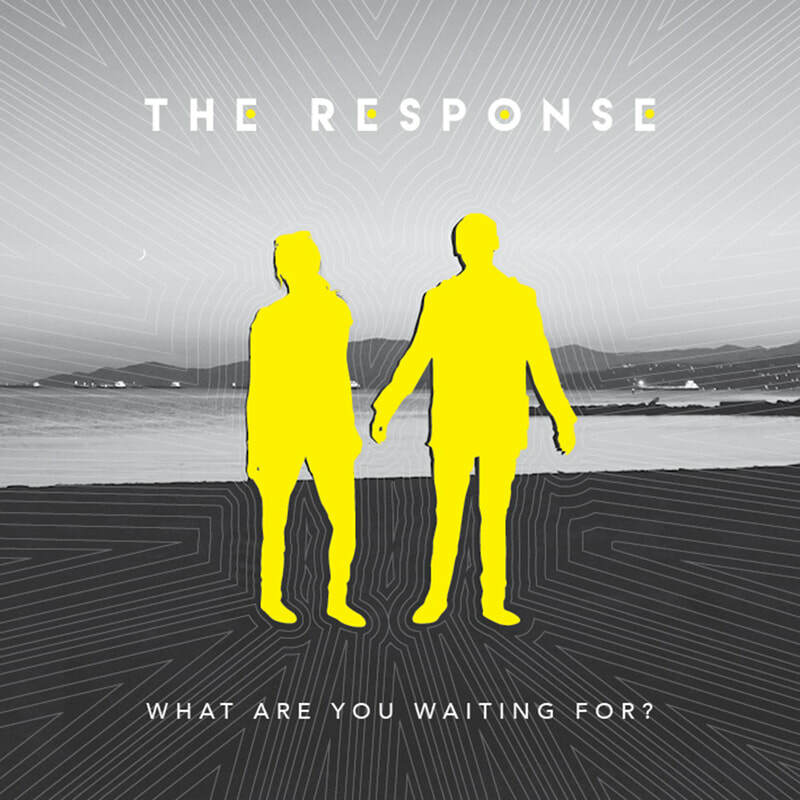 Off Grid is a song by NZ band The Response from their What Are You Waiting For? EP (2017). Could someone please give me a break from this running? It’s heavy on me like a weight, will I ever be found?